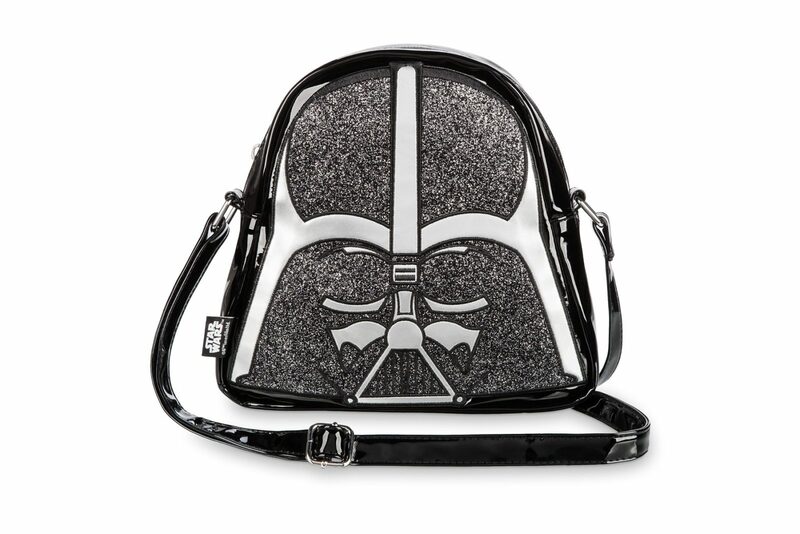 This new Darth Vader crossbody bag is now available at Shop Disney. 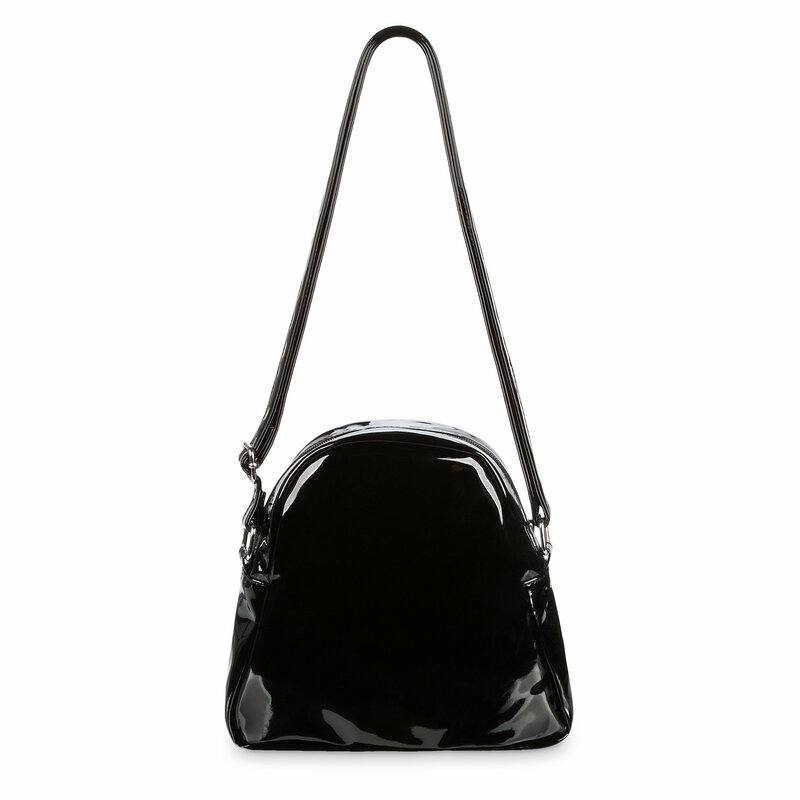 Made from gloss black faux leather, the bag is in the shape of Darth Vader’s helmet. The front is accented with silver faux leather panels, embroidered detail lines, and black glitter panels. 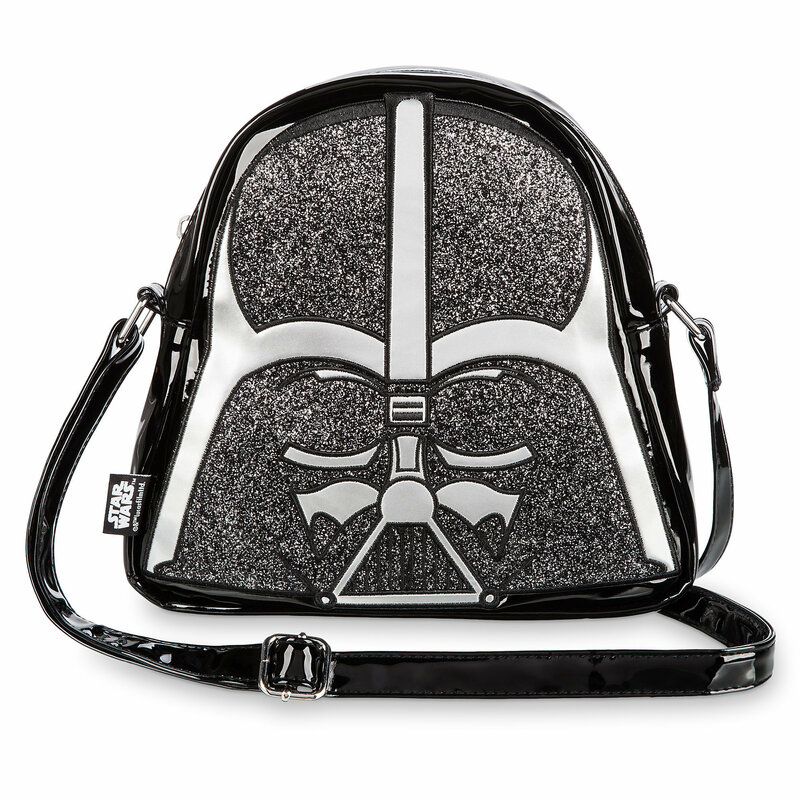 Show your allegiance to the Empire and your true Star Wars fan status with this crossbody bag featuring Darth Vader’s iconic mask. 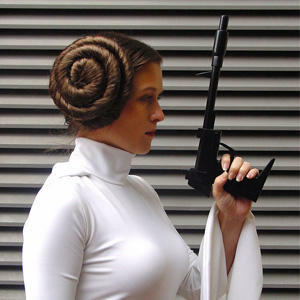 A glitter-accented surface gives the bag a ”starry” feel that will be in style anywhere in the galaxy. The crossbody bag is priced at US$29.95 each – Shop Disney can ship internationally, which is great!